A Wall of Reconciliation was set up in the Olympic Village and any sportsman can leave on it his wishes for world peace. The president of the International Olympic Committee, Jacques Rogge, was the first to write a note on it. 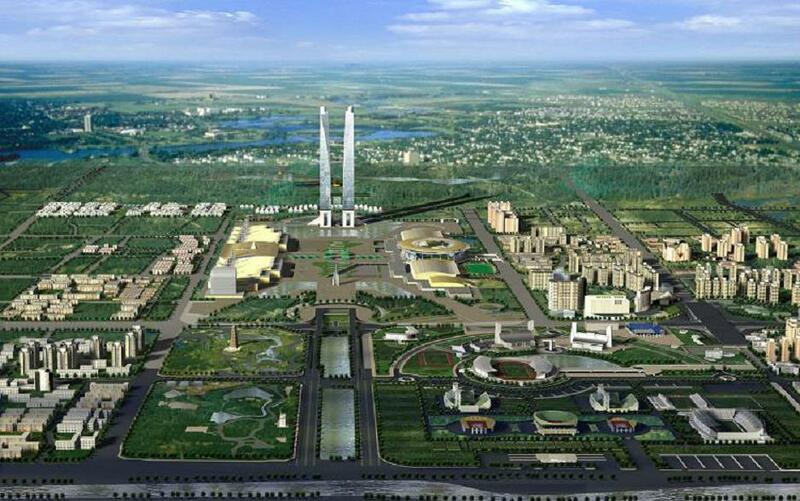 He noted that there are various conflicts and civil wars in the contemporary world, but, the Olympic Village would be the only place where conflict will not be allowed. Representatives from 205 Olympic countries will arrive in Beijing and will live in peace, regardless of ethnic, religious, sexual, cultural, or language differences. All this should be an important signal for rest of the world, M Rogge emphasised. FC Lokomotiv of Moscow advanced to the final of the Railway Cup after defeating London’s FC Chelsea 5-4 on penalties. The match ended in a 1-1 draw. Earlier, FC Seville of Spain defeated Italy’s FC Milan 1-0. Chelsea and Milan play for the third place and Lokomotiv and Seville for the first place. Vitaly Mutko, Minister for Sports, Tourism, and Youth Policy, said Russia would defend its athletes who were provisionally barred from the Beijing Olympics a week before the Games. The International Association of Athletics Federations suspended 5 Russian female racers, accusing them of tampering with urine samples in an attempt to pass doping tests. The IAAF based its conclusions on the analysis of samples taken from March to August 2007. Russian expert Aleksandr Derevoyedov suspects that last year’s samples might have been substituted or falsified. At least 3 of the suspended athletes were Olympic medal hopefuls. FC Spartak Moscow look set to dispute a place in the group stages of the Champions League with old rival FC Dynamo Kiev. The draw for the third qualifying round of Europe’s most prestigious club competition took place Friday at UEFA HQ in Nyon, Switzerland. FC Spartak will play the winners of the second qualifying round tie between FC Dynamo Kiev and the Irish champions, FC Drogheda United. The Ukrainians won the first leg in Ireland 2-1, and are overwhelming favourites to make the next round. Spartak and Dynamo have a long rivalry stretching back to the Soviet era, when the two sides regularly battled for honours. Their meetings since the break-up of the Soviet Union have been a lot less frequent, but the rivalry between the fans lost none of its edge. The two sides last met in Israel in the pre-season Channel One Cup. 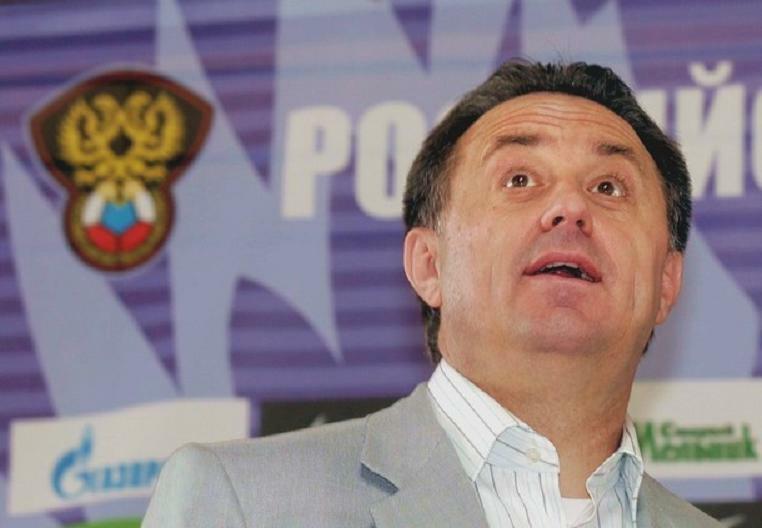 Dynamo Kiev, currently managed by former Lokomotiv Moscow trainer, Yuri Syomin, ran out convincing 3-0 winners. Both sides finished second in their respective championships last year. The first leg of the tie will take place in Moscow. Other third round qualifying ties include FC Twente, managed by former England manager, Steve McClaren, against Arsenal. Barcelona, who beat Arsenal in the 2006 Champions League final, takes on the winners of Moldova’s FC Sherif and Sparta Prague. Liverpool will face the Belgians Standard Liege. The matches will take place on 12/13 August and 26/27 August. Russian champions FC Zenit St Petersburg, who on Friday tuned down an offer from Tottenham Hotspur for their striker Andrey Arshavin, will enter the tournament in the group stage, which begins on 16 September. English Premier League side FC Chelsea is in Moscow for two pre-season matches, including a game against FC Lokomotiv on Friday. The games come a little over two months after the side, owned by Russian tycoon Roman Abramovich, lost in the Russian capital to FC Manchester United in the Champions League final. 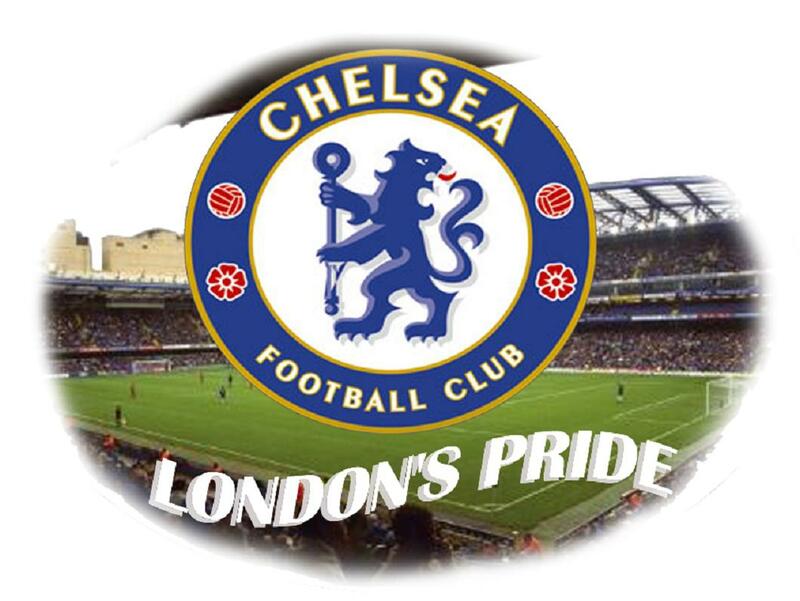 Chelsea faces Lokomotiv at 21.15 Moscow time (17.15 GMT, 13.15 EDT). The match is part of the annual Russian Railways Cup. Italy’s AC Milan and the Spanish side Sevilla will also take part, facing each other in the other semi-final immediately beforehand. Russian Railways is FC Lokomotiv’s main sponsor. The two semi-finals will take place at Lokomotiv’s Cherkizovo stadium in the northeast of Moscow. The final and the match for 3rd and 4th place are both on 3 August at the same venue. Chelsea’s chief executive Peter Kenyon earlier told the sports.ru website that the matches would give the club a chance to become closer to their Russian fans. This is the first year that Chelsea has entered the competition. All the sides have fielded their strongest squads, although Chelsea’s Didier Drogba and Milan’s Ronaldo will miss the tournament due to injury. Chelsea lost on penalties to Manchester United in the Champions League final, played at Moscow’s Luzhniki stadium on 21 May, after the game had ended 1-1. Their manager, Israeli Avram Grant, was sacked after the defeat.